Join us in celebrating Etsy’s annual Craft Party between June 17 and June 19! 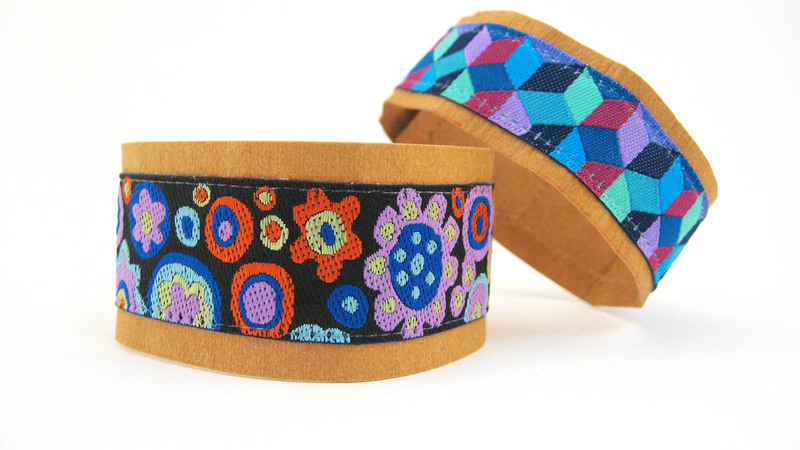 Etsy’s Global Craft Party is a weekend celebration centered around creativity and connections. We’re excited to be Etsy Craft Party’s exclusive sewing partner this year. As part of the celebration, we will be hosting Etsy Craft Parties at select BERNINA locations throughout the country. Join the fun and bring a friend, Etsy Craft Party is a great opportunity to spark your creativity and connect with your community! To find out about participating locations in your area, visit Eventbrite.com and search ‘Etsy Craft Party’ to find and RSVP for a party in your community. 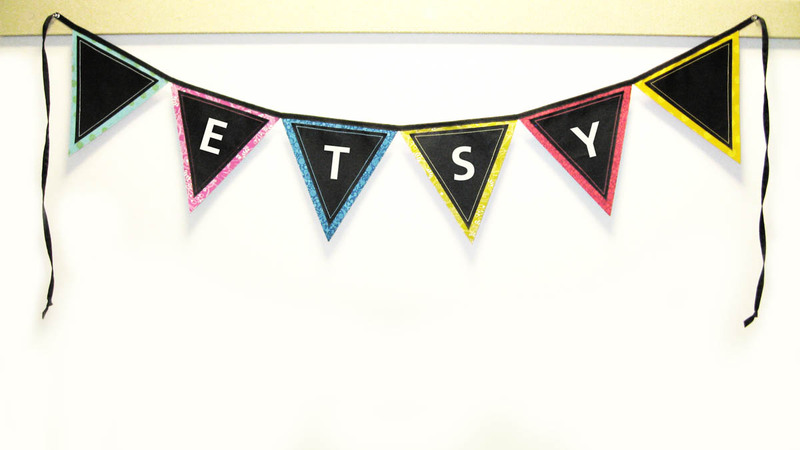 Should you decide to become a party host yourself, visit the Etsy Craft Party website for inspiration and tips on how to host your Craft Party. Whether you’re celebrating Craft Party with friends or in the comfort of your home, be sure to join the conversation by using #EtsyCraftParty on social media. We would also love to see your projects along the way! Tag @BERNINAUSA and @EtsySuccess when you post pictures for the chance to be featured on Etsy’s Instagram. Need some sewing project inspiration? Look no further. We’ve created four fun projects with step-by-step instructions for you to download. Great for any party decoration, this chalkboard fabric can be changed with each use and party theme. 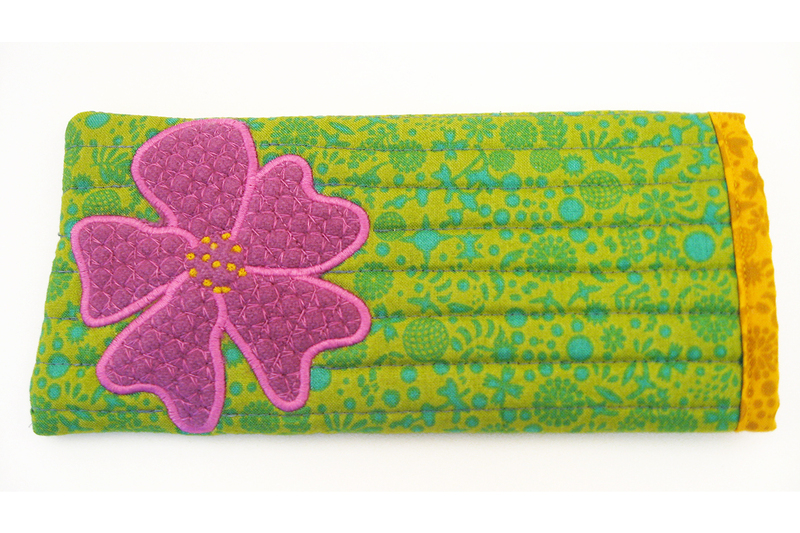 This project is quick to stitch up and adds color and whimsy to your home. 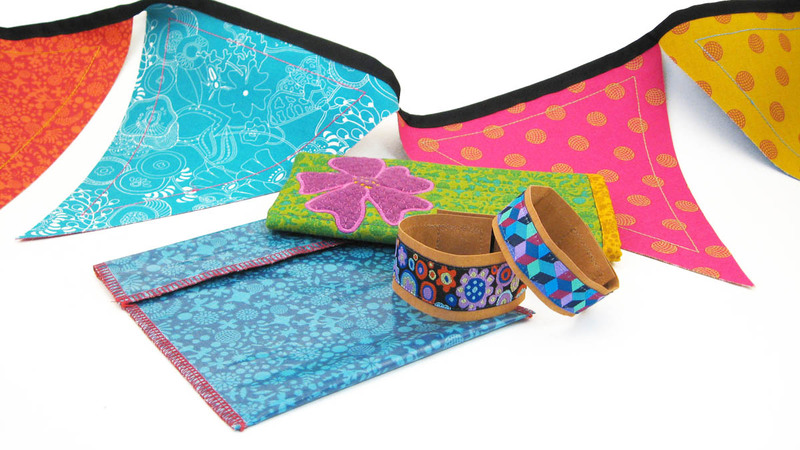 Made from ribbon and Kraft-Tex®, they are trendy and quick and simple to make. Whether you are a beginner sewists or experts, you will want to show off your hand crafted jewelry. Recycle and reuse your scraps when you send the kids to school. 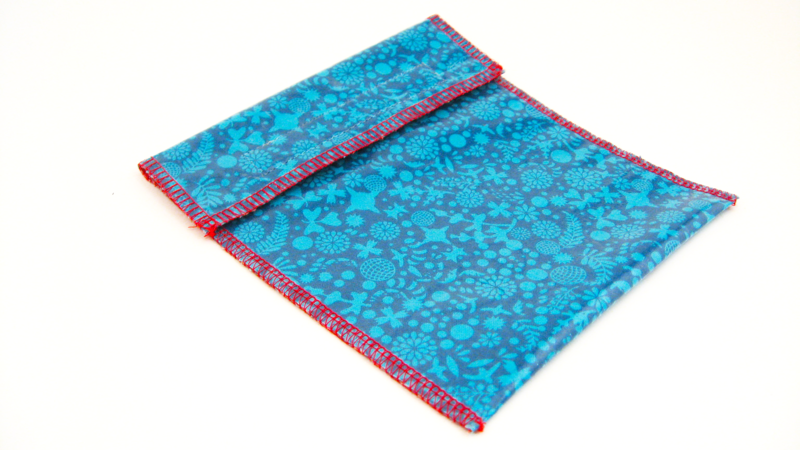 This easy to make sandwich bag is perfect for the sewing newbie or anyone interested in trying out a new toy (Overlocker that is). FYI, works great with fusible plastic coating. Etsy and BERNINA inspires to make some creative messes—and to make them with friends! We just ask one thing: Make sure to share it all on social media with the hashtag #EtsyCraftParty so your fellow Craft Partiers can revel in your creative glory. And, feel free to share your creations with our community.